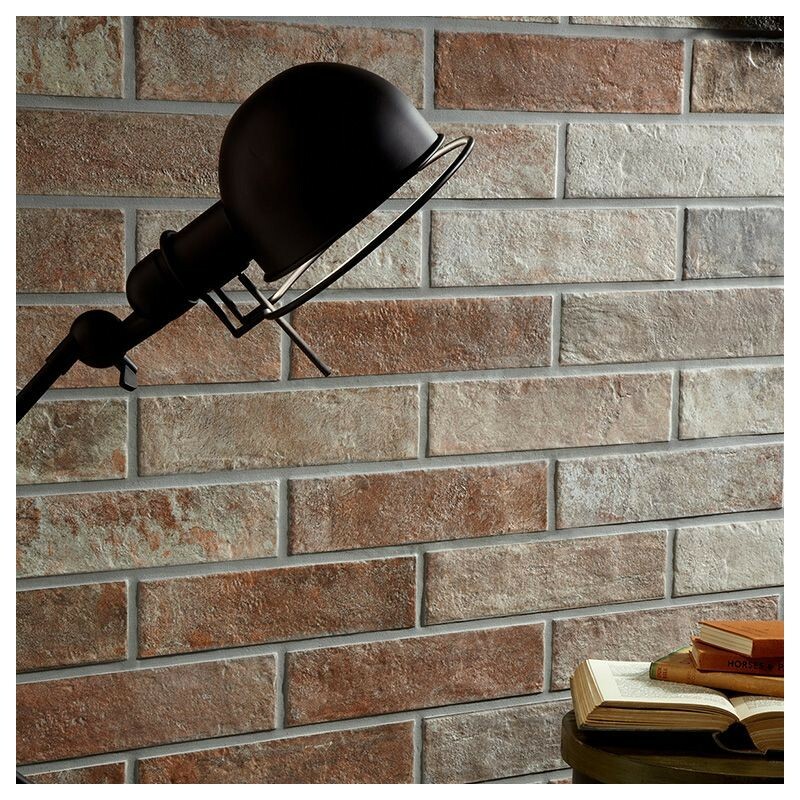 A fantastic imitation reclaimed red brick tile made using the latest technology, produced using robust porcelain makes this tile suitable for both wall & floor applications. 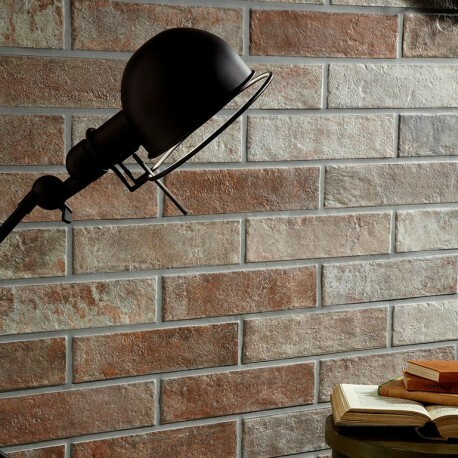 In a very on trend brick shape of 74x310mm, it has natural edges & a subtle riven surface. This is a great alternative to real brick slips, it would sit perfectly on fireplaces, kitchen or feature walls or even in a shower enclosure.